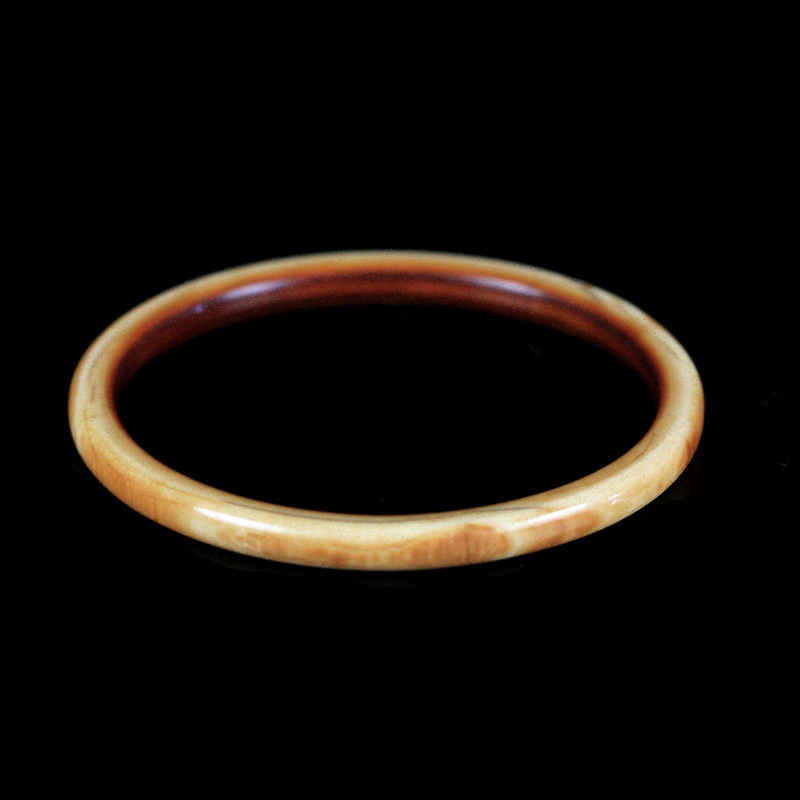 A Victorian carved and polished ivory bangle. Ex Gallereum Gallery Perth, Western Australia. 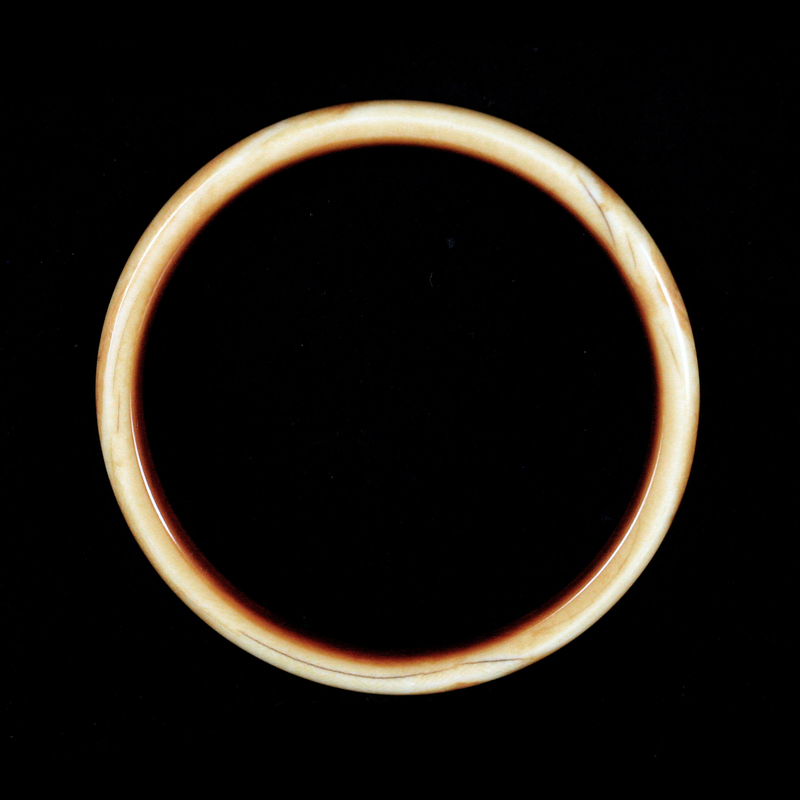 Circa 19th Century A.D., England.